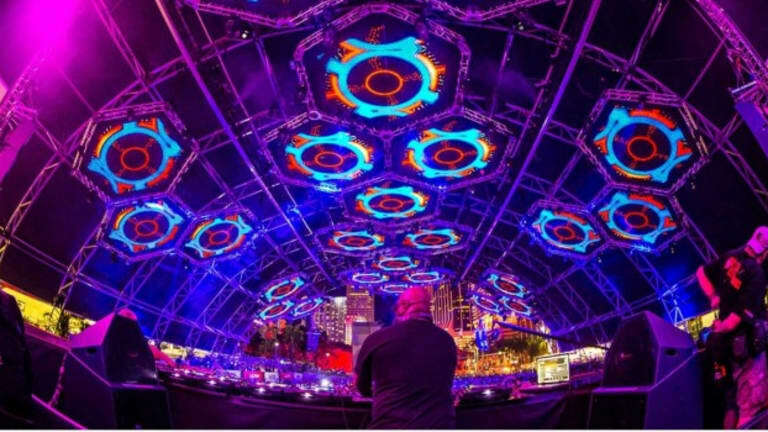 Ultra Music Festival, the mammoth of a music festival, recently took place in Miami from March 24 to March 26 at Bayfront Park. 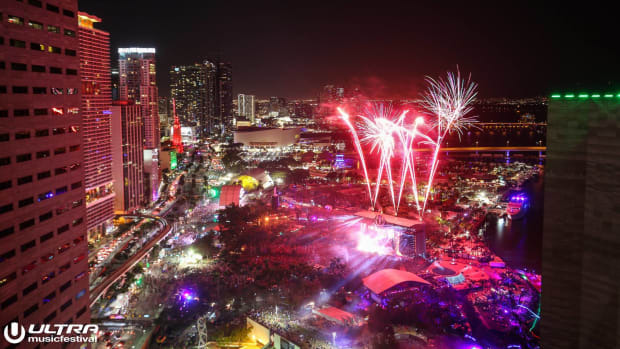 After the acts that showcased their performance on the very first day, Ultra made a massive announcement during their live stream the next day that it would be expanding to two brand new locations. 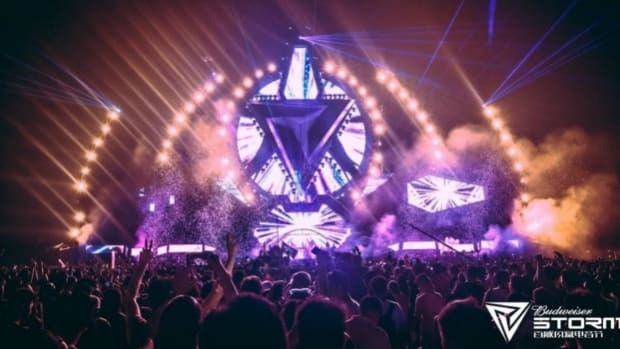 In addition to China, Ultra Music Festival is coming to Australia and India. For India, Ultra will be covering New Delhi and Mumbai. 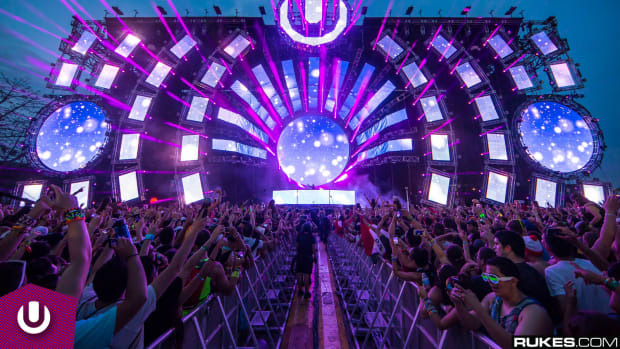 Ultra Worldwide has been continuously expanding over the last couple of years and has become a worldwide phenomenon. 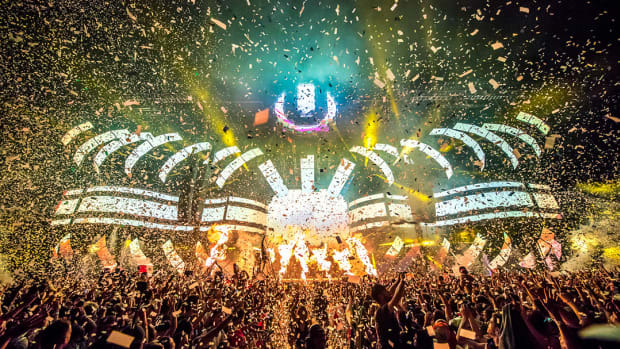 In its 18 years of operation, Ultra will be expanding to its fifth continent and 17th country this year. 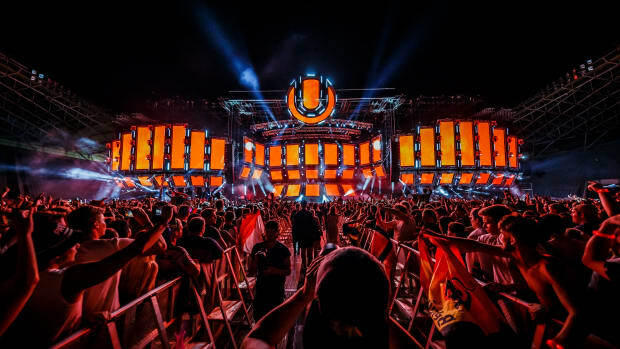 This is a big move from Ultra because of the wide market for electronic music in both the countries. 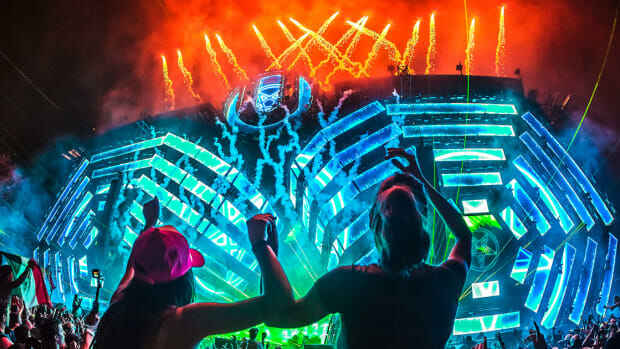 Ultra Australia and India will be a major destination for any international fan having a heart for electronic music. While there still is no official announcement for the dates yet, we will keep an eye for the next official announcement!